You can expect the Pace to work as hard as you do. 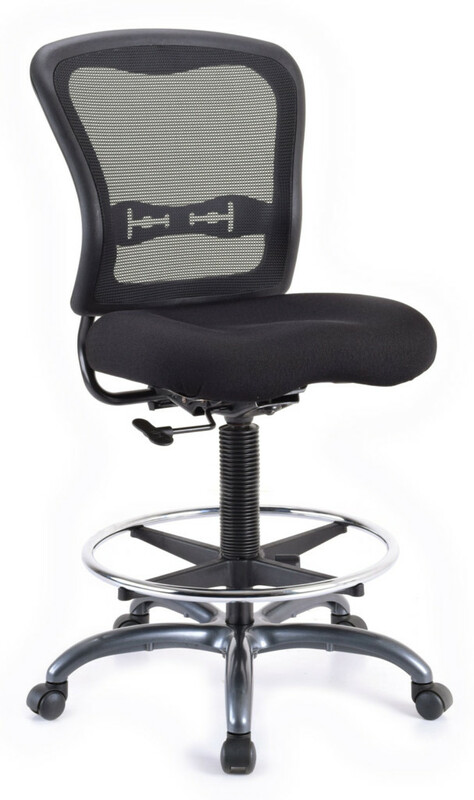 Designed for durability in an industrial setting, it additionally offers an ergonomic design for comfort throughout the day. Pace features a pneumatic height cylinder, adjustable arms as well as a chrome foot ring and titanium base.